The course is held mainly on wide and straight roads and can be used in conjunction with other neighbouring courses (if a road race). The start/finish area is down Kitsmead Lane as you approach the M3 flyover. 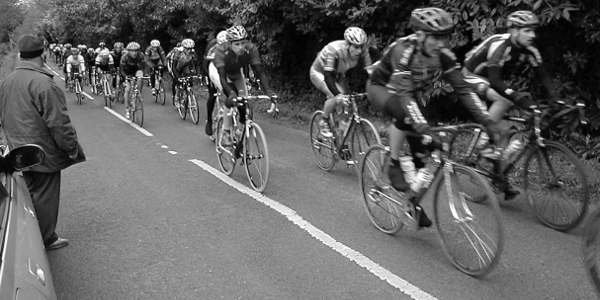 The circuit measures 2.8 miles in length and is primarily used as a Thursday evening Handicap event.